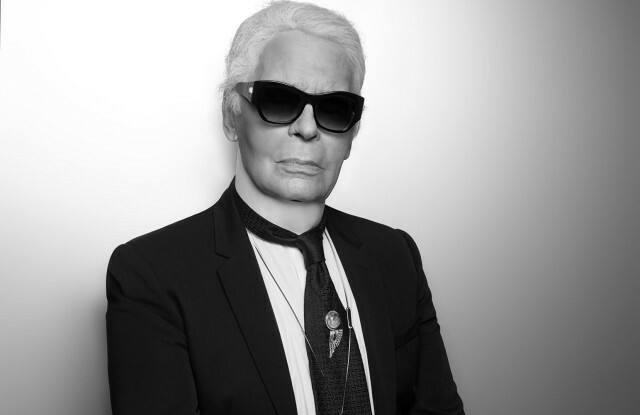 Karl Lagerfeld, one of the most prolific, respected and celebrated fashion designer has died in Paris, the house of Chanel reported earlier today. He headed some of the biggest fashion houses in the world, including; Fendi, Chanel and his own namesake label, Karl Lagerfeld. All of which he acted as creative director until his death today. He missed the Chanel haute couture show in Paris in January. And according to reports, he was admitted to the American hospital in Paris on Monday night. His cause of death is still unknown. 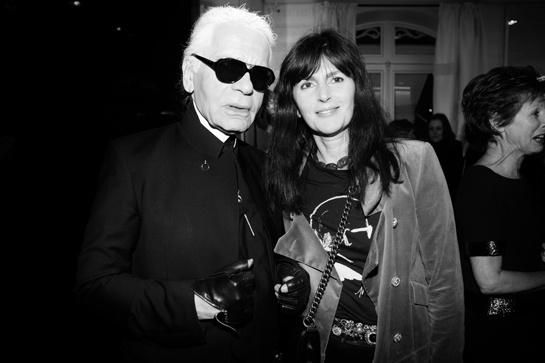 Chanel has now appointed studio director Virginie Viard to continue his legendary work.